This is a superior chrome championship belt that has 05 plates with and vertical metal bars in between the plates. Contact us for a free layout on all the blank metal areas with your logos and graphics. Great texture and design work etched into this championship belt, but lots of room for custom and personalizing. 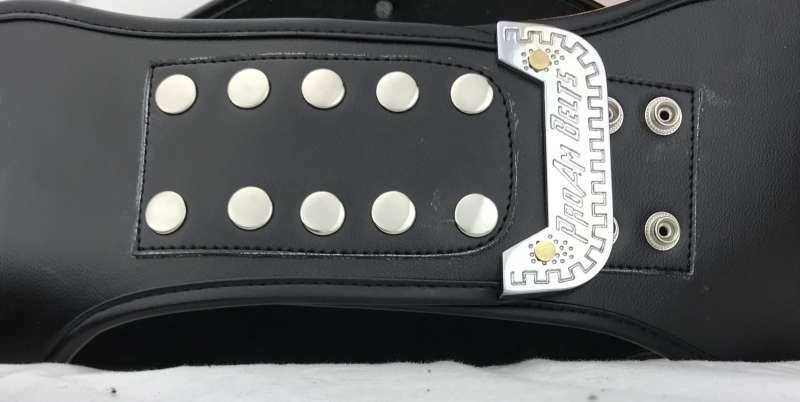 The center plate has great craftsmanship with the design etched into the belt and smooth and shine of the chrome with this title belt by ProAmBelts Custom Championship Title Belts. This title belt has metal bars in the strap and a flexible black synthetic strap with an authentic ProAmBelts end tip on the strap. Plates are a chrome paint and center plate is about 12" x 12" with and we only make this in standard duty. This belt truly is a special edition to our list our products and has been featured in some magazine and fortune 500 companies award banquets and award ceremonies! Customize all 5 plates, including the top and bottom banner on the centerplate, and the centers of all plates, make sure to contact us so we can do a layout for you, and then you can see some examples here of the belt customized! . 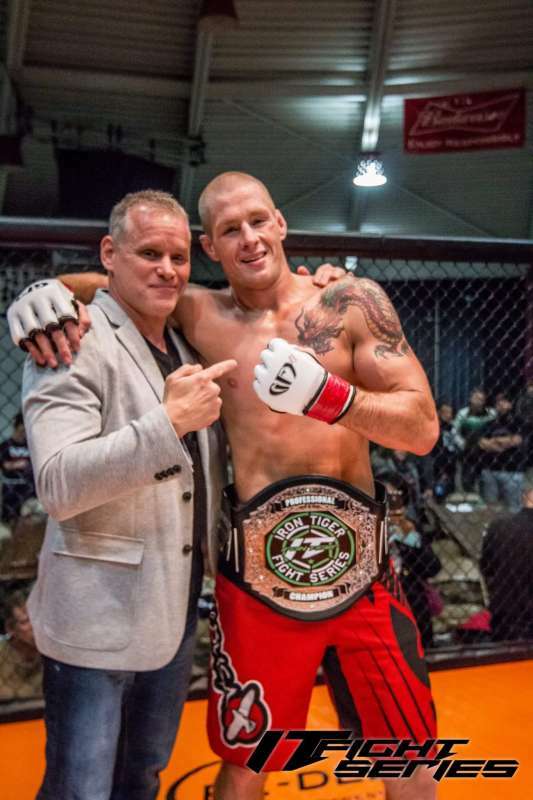 Contact Us for customizing the blank areas on this, and see examples click here for more information on this process of customizing champion title stock belts of this superior, fast, and inexpensive process of customizing with your logos and wording.